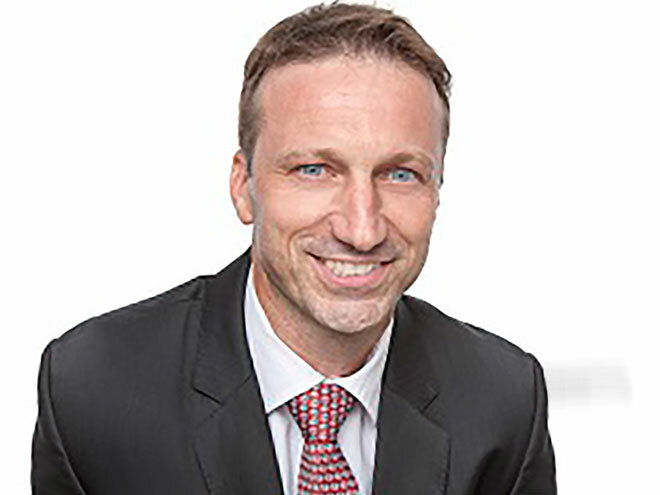 Gregory Seitz, Branch Manager of AGS Movers Hong Kong, has been selected for his unique international business experience as a French Foreign Trade Advisor. This nomination took place via a decree from the French Prime Minister and recognises the work done by Gregory toward the development of French international trade. A graduate of the Ecole de Commerce de Bordeaux, Gregory launched his career with the Bongrain Group in Germany. He then started his own business in the events sector working in France and Panama. Gregory joined the AGS Group in 2006 as a Business Development Manager for the Mumbai office. He was later transferred to the Shanghai branch where he became Deputy Branch Manager, before becoming AGS Movers Hong Kong Branch Manager in June 2011. Through his role as Foreign Trade Advisor, Gregory will advise on activities to promote French economic growth. He is also a member of the organising committee for the Grand Prix VIE that was launched on 4 June. The awards ceremony will take place on 9 October 2013. At the monthly meetings of Foreign Trade Advisors of France in Hong Kong, Gregory will bring along his expertise, notably on the trends in international mobility for multinationals based in the Asia-Pacific zone. He joins Joëlle Castro, Alain Taïeb, Mickaël Henriet and Paul Massardier as members of the Mobilitas Group who are also French Foreign Trade Advisors.